Thermal degradation of polymeric materials is an important issue from both the academic and the industrial viewpoints. Understanding the thermal degradation of polymers is of paramount importance for developing a rational technology of polymer processing and higher-temperature applications. 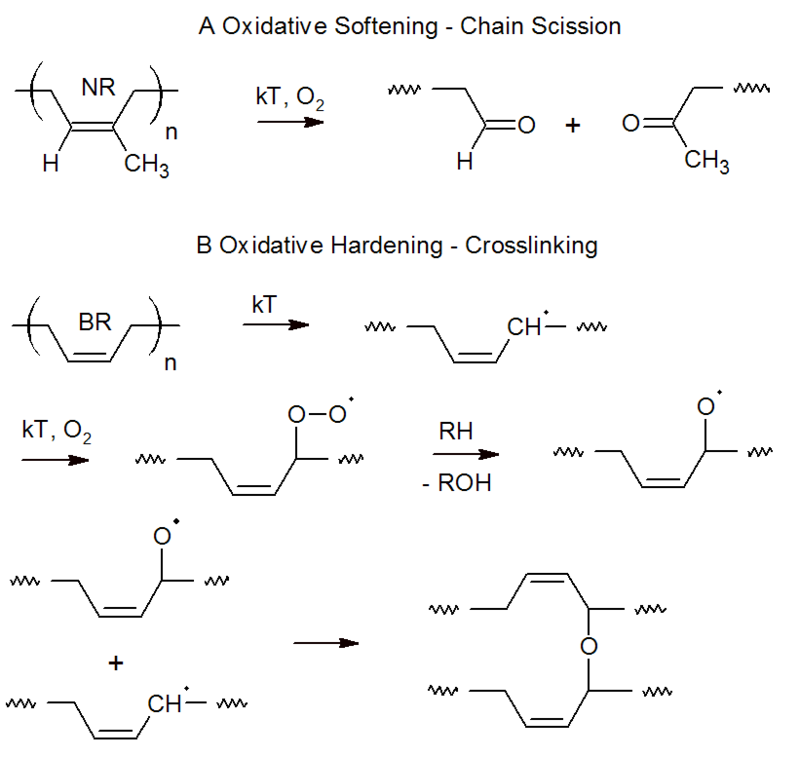 The consequences of photo-degradation depend on the nature of the polymer and can cause polymer chain scission and cross-linking leading to changes at the molecular level.